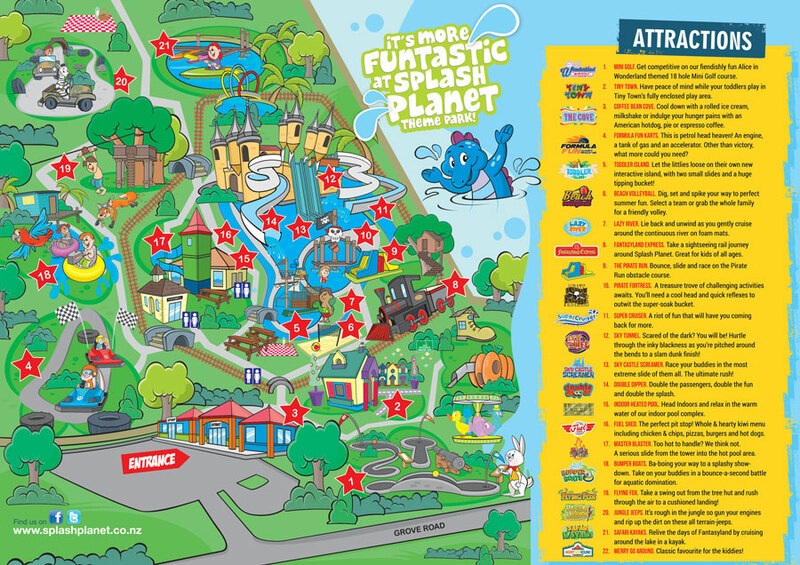 Once you arrive at Splash Planet, there are plenty of signs to direct you in the location you wish to go! Or, ask one of our friendly staff, we LOVE helping people! You can also use Google Maps street view to look around Splash planet park.